HBO is ready for 2020. Deadline reports new seasons of Westworld, Curb Your Enthusiasm, and Insecure are set to debut next year. 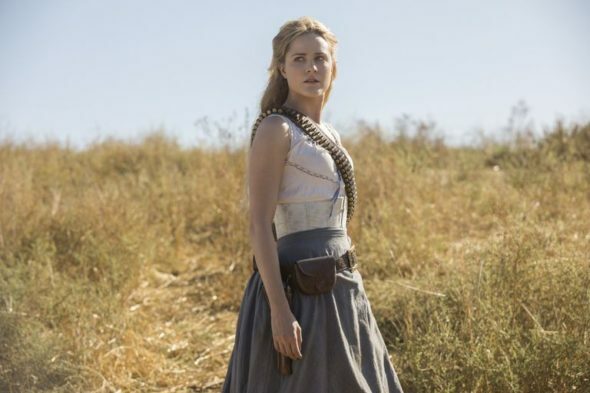 Westworld is heading into its third season, Insecure into its fourth, and Curb Your Enthusiasm into its 10th. Alongside HBO‘s returning series, 2020 will see the debut of Run, a new comedic thriller starring Domhnall Gleeson and Merritt Wever. What do you think? Do you watch HBO? Which returning series are you looking forward to? More about: Curb Your Enthusiasm, Curb Your Enthusiasm: canceled or renewed?, HBO TV shows: canceled or renewed?, Insecure, Insecure: canceled or renewed?, Westworld, Westworld: canceled or renewed? Curb Your Enthusiasm: Season Nine; Did JB Smoove Reveal the Premiere Date? I watch HBO and I am looking forward to Curb your Enthusiasm and Silicon Valley.